Back in the early 2000s, "supergroups" were all the rage. 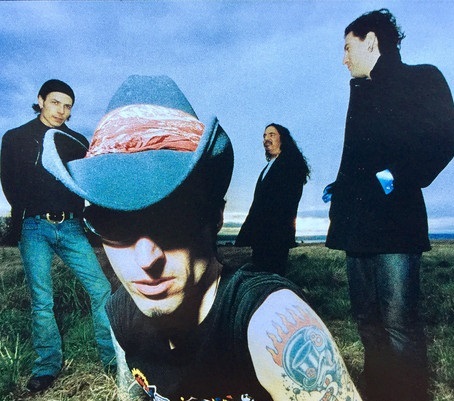 Chris Cornell from Soundgarden had teamed up with members of Rage Against the Machine to form Audioslave in 2001. That was quickly followed by the formation of Velvet Revolver in 2002, featuring Scott Weiland of Stone Temple Pilots, along with Slash and Duff McKagan of Guns N' Roses. 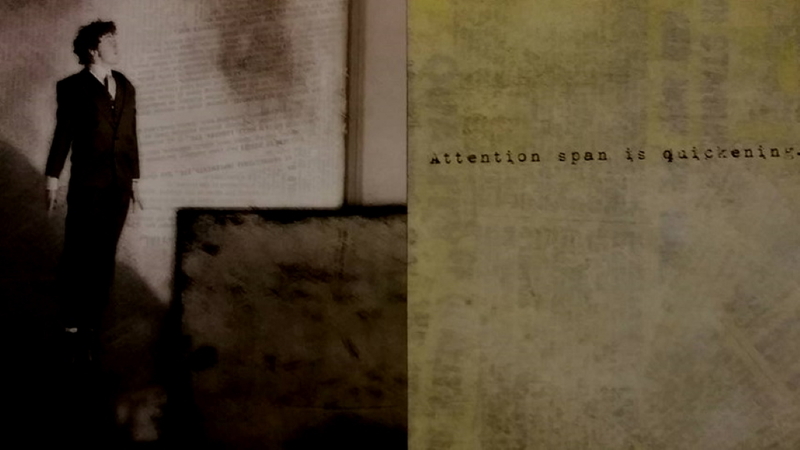 The bands were an immediate hit and spawned a litany of similar mashups to varying levels of success. When a band has a lengthy and successful career, there inevitably comes a point where a refresh and re-release of the back catalog comes up in discussions with the record label. 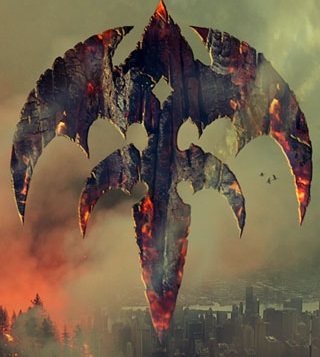 We've seen this happen with Queensryche and Capitol Records on numerous occasions, most notably with the remastered editions of the original lineup's albums in 2003, and various re-issues of Operation: Mindcrime and Empire since then. 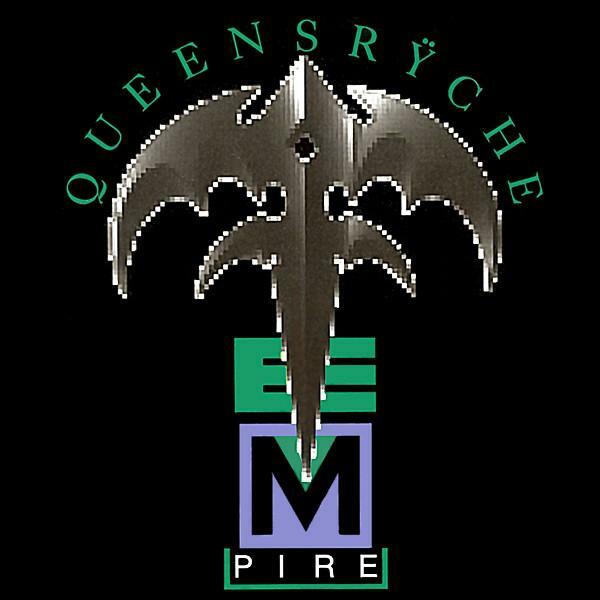 A 30th Anniversary edition of Queensryche's Empire is in the works, featuring contributions from original singer Geoff Tate. Talking with eonmusic's Eamon O'Neill, Tate revealed a box set is planned for Queensryche's best-selling album, which was originally released in 1990. Although the singer declined to elaborate on what kind of material the set will feature, he confirmed that the project has started. 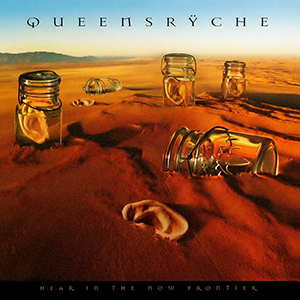 When Queensryche's catalog was remastered in 2003, the project received a lot of backlash for falling prey to the "loudness war"—a trend of raising the audio levels in a music recording so that the sound distorts when it is played at a higher volume. 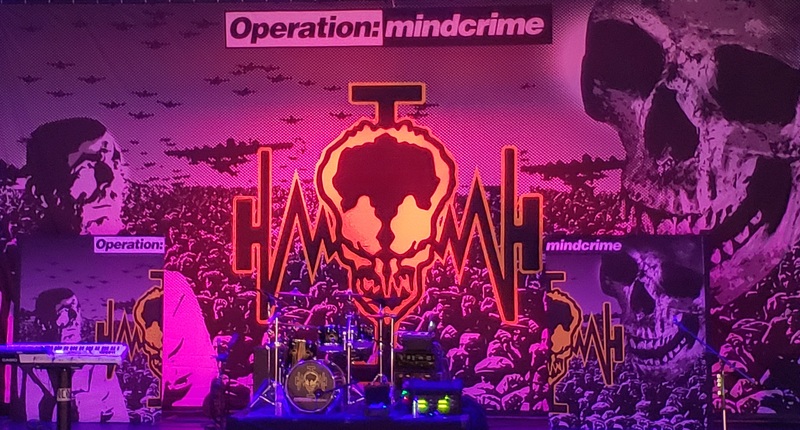 When your average rock and metal fan thinks of Queensryche, he or she no doubt will cite Operation: Mindcrime or Empire as the band's watershed releases. 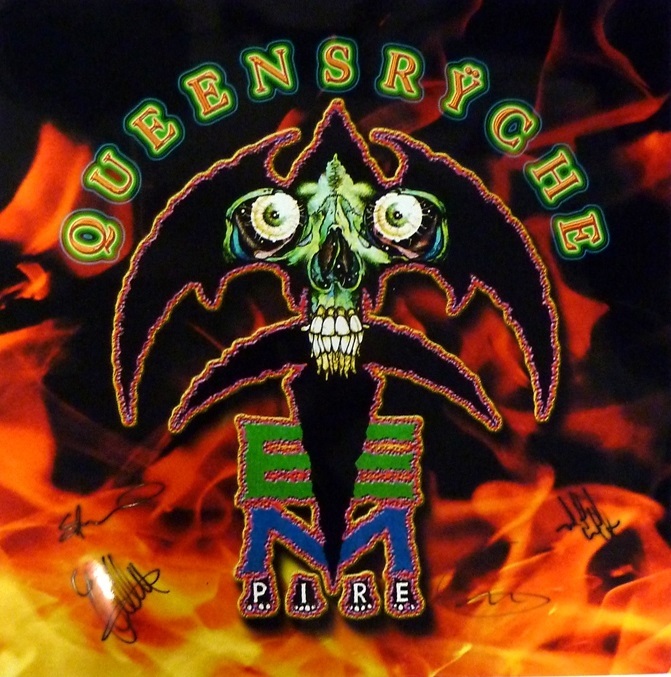 There's no question that Queensryche's biggest singles came from those two records: "Eyes of a Stranger," "I Don't Believe in Love," "Empire," "Jet City Woman," and of course, the Pink Floyd-inspired ballad, "Silent Lucidity," among many others. 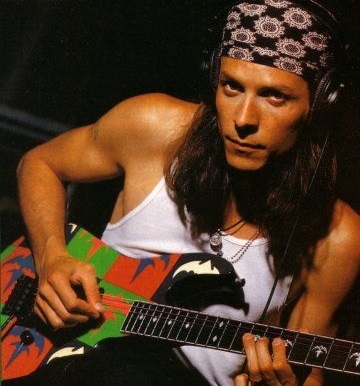 Over 20 years have passed since Chris DeGarmo last played a show with Queensrÿche – Dec. 13, 1997, in Buenos Aires, Argentina, to be exact. The guitarist, regarded by many as the band's musical architect, walked off stage at the end of that gig, and out of the group he had helped lead to stardom less than a decade earlier. Did Single Choices Derail Promised Land? Numbers don't lie. From sports and entertainment to business, numbers define success and failure. 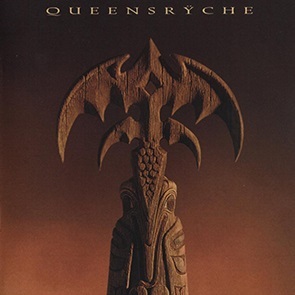 And with a drop in album sales from almost four million with Empire, to one million with Promised Land, many would consider the latter a major disappointment for Queensryche.